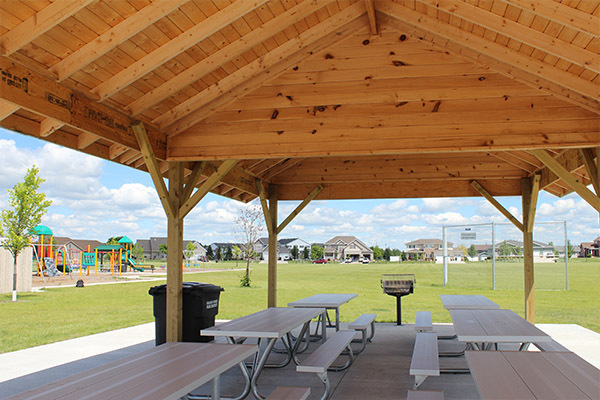 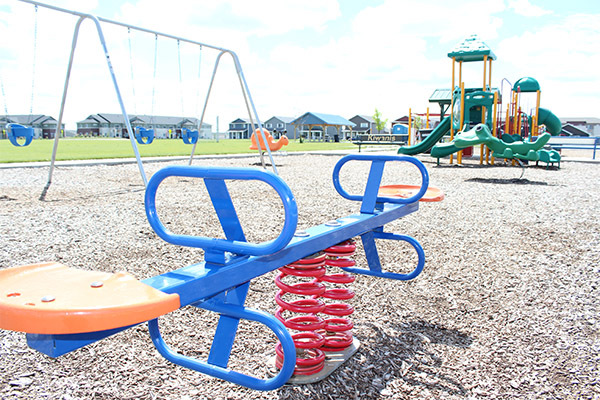 North Kiwanis Park is one of the newest parks in Grand Forks. 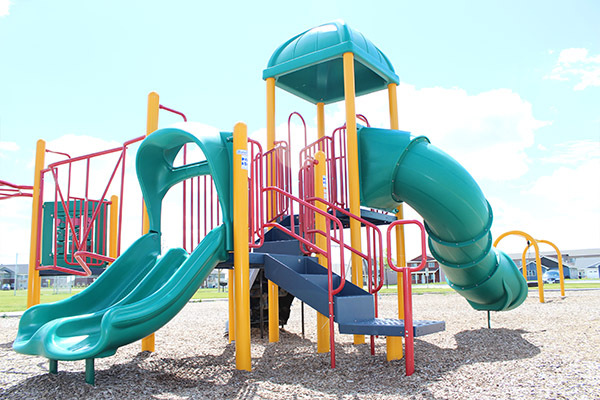 Established in 2015, this park is up and coming. 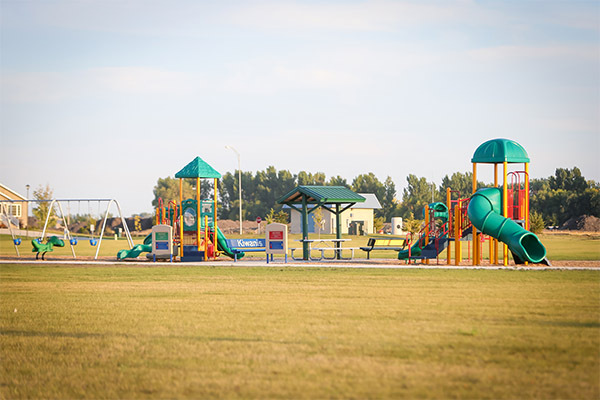 It has a playground, picnic shelter, baseball/softball field, and open green space for youth football and soccer.